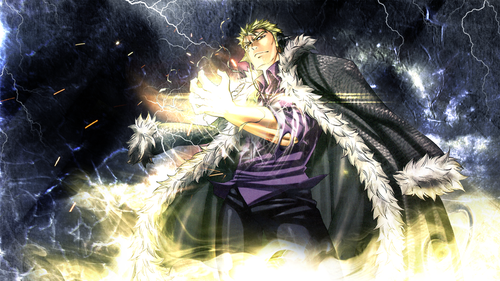 *Laxus Dreyar*. dedicated to all fairy tail fans. 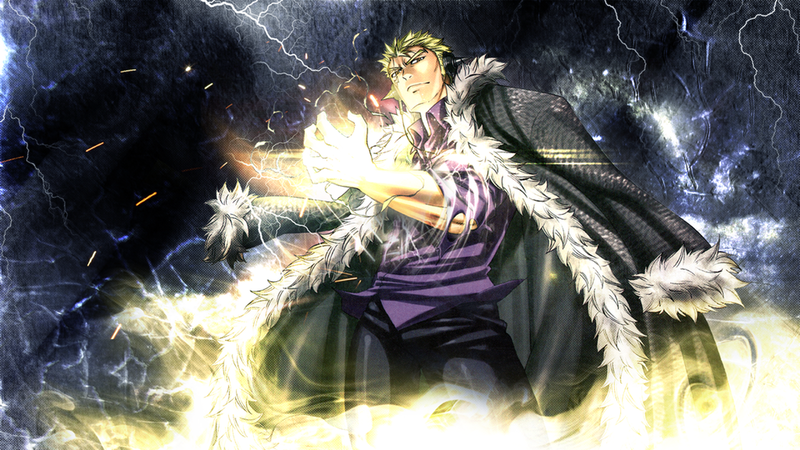 HD Wallpaper and background images in the buntot ng engkanto club tagged: fairy tail anime thunder legion laxus dreyar.